New 3rd Edition available now! 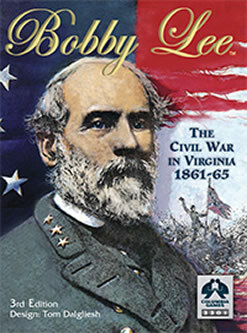 Bobby Lee brings to life the most dramatic military event in American history, the Civil War. 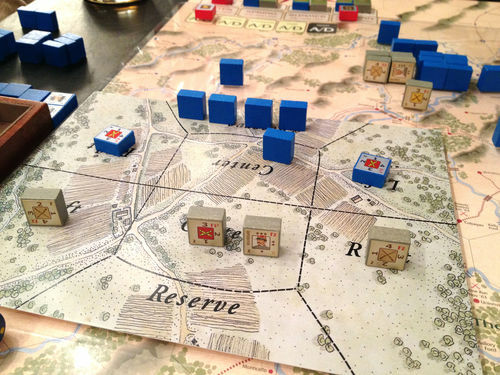 The wargame covers the war in the east, focusing on the one hundred miles between the two rival capitals of Richmond and Washington. 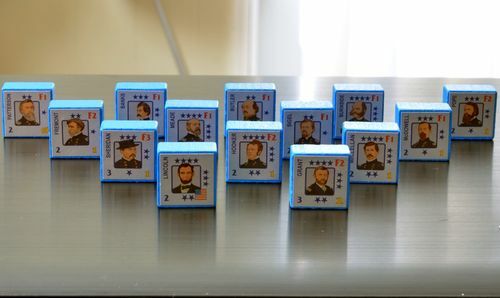 For four years, the Confederate Army of Northern Virginia, commanded by the incomparable Robert E. Lee, defended these few bloody miles against overwhelming Union strength in men and material. This was the scene of most major battles of the war, including First and Second Bull Run, Antietam, Fredericksburg, Chancellorsville and Gettysburg, and the Valley, Peninsula, and Wilderness campaigns. 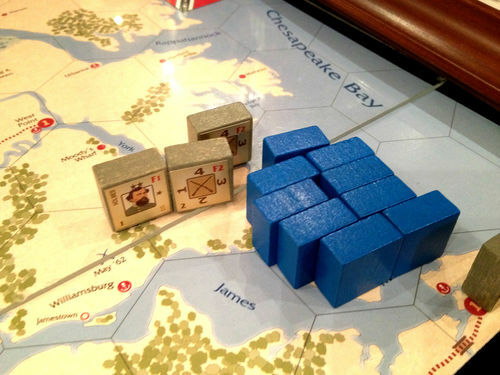 You can restage all these campaigns, or experiment with your own war-winning strategies. 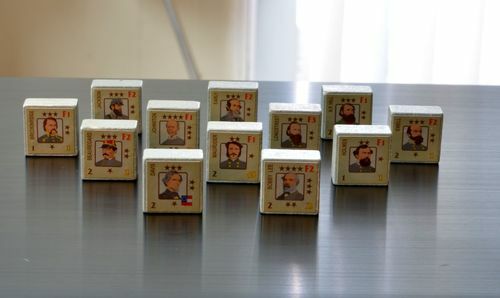 Each year of the war can be played separately or they can be linked together for longer games. Bobby Lee is a game designed to be played, and played, and played. 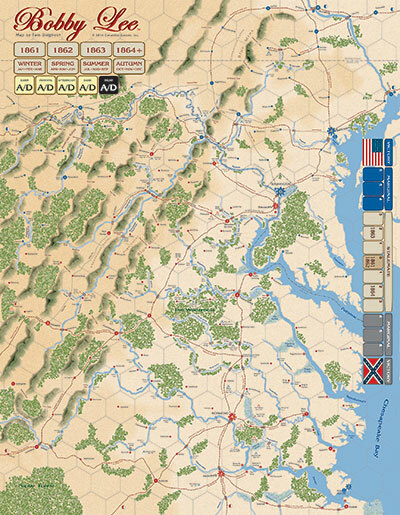 The game will give you many hours of entertainment and along with this will come insight into the campaigns and battles of the American Civil War.